What are the symptoms of lupus nephritis and how do I recognize it? 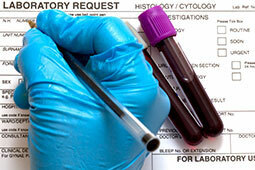 How does lupus nephritis get diagnosed? Once diagnosed, how is lupus nephritis treated? 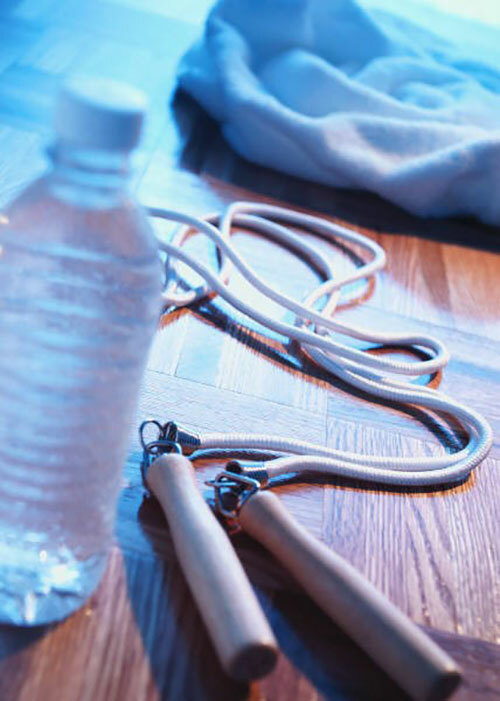 Can Lifestyle Changes Help Those With Lupus Nephritis? Changes in Frequency of Urination– Either much more or much less often. Vomiting- Toxins that build up because the kidney is unable to remove them from the body can result in abnormal function of the liver and the process of digestion. Water Retention/ Weight Gain- the entire body may seem bloated and firm, often affecting the legs and hands more than other parts of the body. The kidneys are not able to remove the extra water which is present in the blood of the person affected. Iothalamate Clearance Testing- This test uses a dye to see if your kidneys are filtering correctly. Radioactive iothalamate is injected into your blood and then the doctors monitor to see how quickly it is evacuated into your urine. This is considered one of the most accurate tests to determine the filtration speed of the kidneys. Blood test- The blood test can show high levels of creatinine (a waste product of normal muscle breakdown excreted by the kidneys), which increases if the kidneys are not functioning well. Biopsy- A biopsy is a procedure that involves taking a small piece of kidney tissue for examination with a microscope. This test is used to confirm a diagnosis of lupus nephritis, determine how far the disease has progressed, and help to guide treatment options. Ultrasound- This test uses sound waves to create and accurate and detailed image of the kidneys, which helps determine if the size and shape of the organs is either normal or abnormal. Immunosuppressive Drugs- These are medications that suppress the immune system, so it stops attacking and damaging the kidneys. 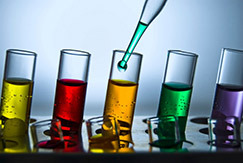 These are often similar to drugs used to treat cancer or drugs that help prevent the rejection of transplanted organs. These medications can include: cyclophosphamide (Cytoxan), azathioprine (Imuran) and mycophenolate (Cellcept). Corticosteroids– These are very strong anti-inflammatory drugs that decrease the inflammation in the kidneys. Prednisone is one of these corticosteroids. 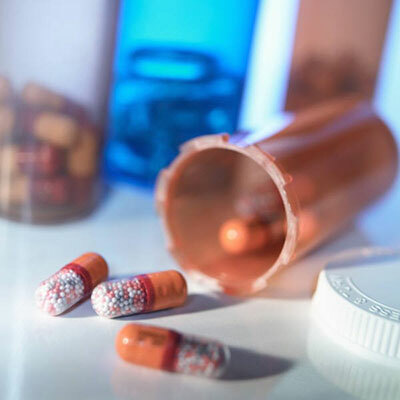 Because these types of drugs can cause various undesirable and potentially serious side effects, the physician will monitor the patient very closely and hopefully be able to taper down the prescribed dosage as the symptoms begin to improve. 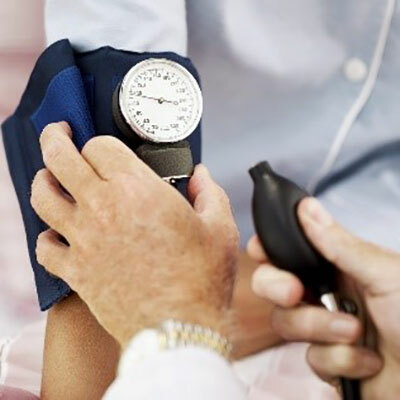 Medications that lower blood pressure- Such as angiotensin-converting enzyme (ACE) inhibitors and angiotensin receptor blockers (ARBs) and prevent blood clots may also be prescribed if needed. These have proven effective in helping slow kidney disease progression. Hydroxychloroquine (Plaquenil)- This is a common medication for treating SLE. This should also be prescribed or continued for people with lupus nephritis. Diuretics- These medications, that help the kidneys remove fluid from the body, may also be prescribed. Stay Well Hydrated by Drinking Enough Fluids-According to the Mayo Clinic, The Institute of Medicine determined that an adequate intake (AI) for men is roughly 3 liters (about 13 cups) of total beverages a day. The AI for women is 2.2 liters (about 9 cups) of total beverages a day. The following lifestyle choices can help those who are suffering with lupus nephritis. Maintain a Healthy Blood Pressure (120/80 is generally considered to be in healthy range). Limit Intake of Cholesterol– The American Heart Association recommends that you limit your average daily cholesterol intake to less than 300 milligrams. If you have heart disease, limit daily intake to less than 200 milligrams. People can significantly lower their dietary cholesterol intake by keeping their dietary intake of saturated fats low and by avoiding foods that are high in saturated fat and eliminating those that contain substantial amounts of dietary cholesterol. Avoid NSAIDs (non-steroidal anti-inflammatory drugs) as these can affect the kidneys, such as Ibuprofen, Aspirin, or Naproxen. Eat a Low Sodium Diet- Especially if you have high blood pressure. Wear sunscreen- This should be worn at all times as both outside and indoor lighting emit significant amounts of UV light. Get proper amounts of Vitamin D, essential for the proper functioning of the immune system. Check with your physician as to what amount is right for you. Take Medications as Directed by your physician(s).